Business tablet. The Stylistic Q665 is primarily aimed at companies. Its configuration and the available accessories are tailored for this group of customers. It will not really be interesting for most private users in view of its high price level (1200 to 1300 Euros, ~$1298 to ~$1406). 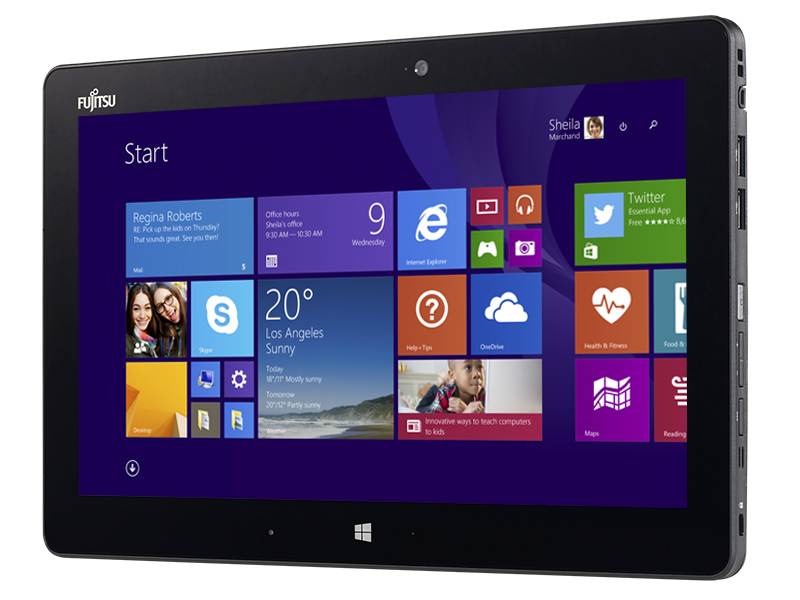 5Y31: Broadwell-based ULV dual-core processor for tablets and 2-in-1 notebooks. Offers an integrated HD Graphics 5300 GPU and is manufactured in 14 nm.» Further information can be found in our Comparison of Mobile Processsors. 81.35%: This rating should be considered to be average. This is because the proportion of notebooks which have a higher rating is approximately equal to the proportion which have a lower rating.